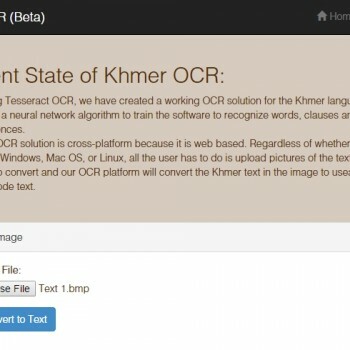 Automatic Line-Breaking for Khmer Now Available! 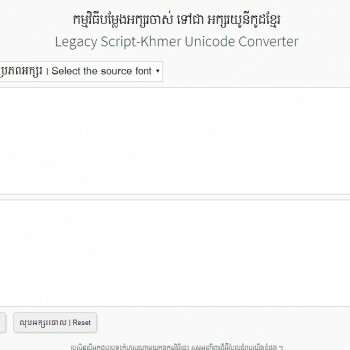 This program goes through a Khmer Unicode text in UTF-8 format and inserts ZWSP characters between the words. It separates words using an internal dictionary (based on the Chuon Nat dictionary). It can handle UTF-8 format files, even if these files are in HTML/XML. It can also deal with simple RTF files. 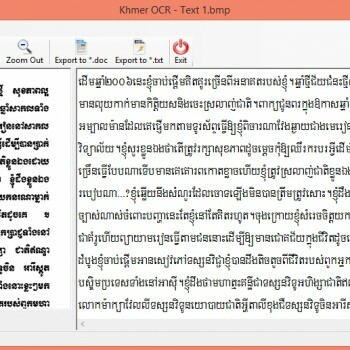 Download: KhmerOS Automatic Word Separation (ZWSP) Program NOTE: you need to have the Java Runtime Environment installed in your computer (which you can download here). It runs on any platform that has java installed.